Here is this week’s collection of articles, blogs, and announcements covering the days of 5/18/14 – 5/24/14. Do you have a conference or event you would like to have added to this list? Do you write a blog and don’t see your posting here? There is a chance, I may not be following your blog yet. 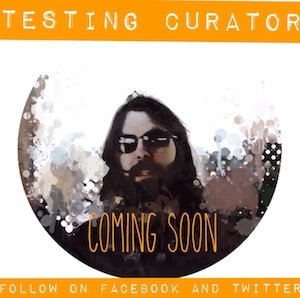 Send an email to thecurator@testingcurator.com or a direct message via Twitter to @TestingCurator and I will add your event or site to the list of places that I track!